Remember the film Rio and Blu? 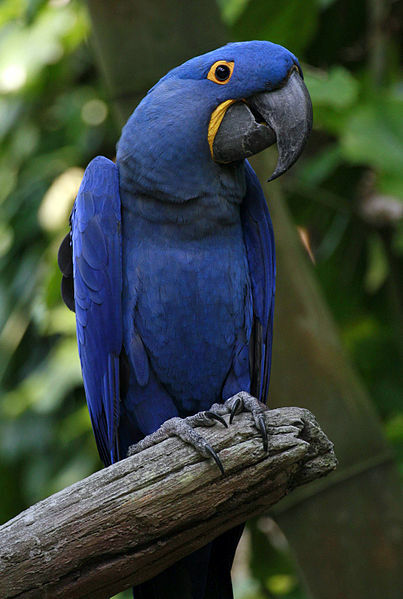 In the film, the Blue Macaw thought he was the last one of his species. Sadly this nightmare has become a reality. 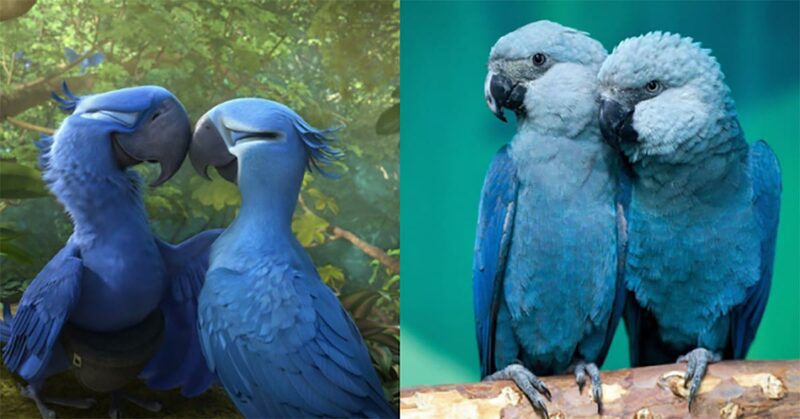 In this animated film, the Brazilian bird is known by name Spix’s Macaw. It actually flies from Minnesota to Rio de Janeiro like the last male of its species. Then he meets Jewel, which is the last living female of his species. Ultimately they fall in love, have a baby and save their species. Sadly, in the real world, this did not happen. You should know that 7 years ago the species of this parrot was declared endangered and now, unfortunately, the bad news is that it is officially extinct. The BirdLife International made a study which concluded that this parrot could no longer be seen out in the wild. This parrot only exists in captivity but only in a couple of numbers. Why did this happen? Well, it’s extinction occurred due to the rise of constant loss of their habitat due to deforestation. These parrots are not so adaptive, and they lived to predators and dominant species. There isn’t any official proof that these parrots still exist in some breeding programs. 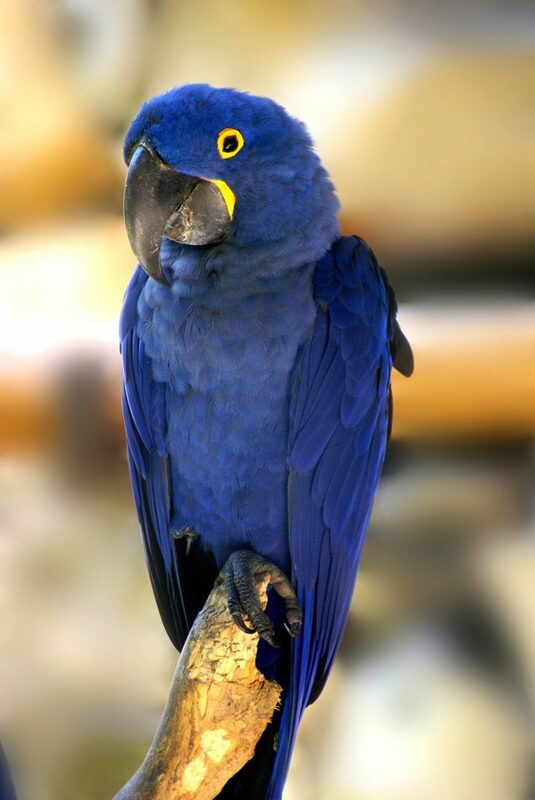 Tony Juniper in the 1980s penned a book by the name “Spix’s Macaw: The Race to Save the World’s Rarest Bird” with the goal to raise awareness of the whole situation about the parrots. However, unfortunately, people did not care enough to stop in the 80s. Furthermore this week the BirdLife International published their statistical analysis and declared 7 other bird species extinct as well. From those 7, five belong to South America and were victims of excessive human interference and deforestation. And 3 species, Poo-Uli from Hawaii, the Alagoas foliage gleaner from Brazil and the cryptic tree-hunter are now gone for good. The lead author of the study and the chief scientists at BirdLife, Stuart Butchart talks on this topic. He says that in recent centuries 90% of bird extinctions have been of species on islands. But according to their results, there’s a growing wave of extinctions across continents, which occur by degradation from unsustainable agriculture and logging and habitat loss. All of these extinctions occurred due to human interference. Now the inevitable question comes: “When will we wake up?” What should occur for people to finally understand that they need to respect the habitat and life of animals? It is about time we open our eyes and raise our voices; we should do it until it’s too late.